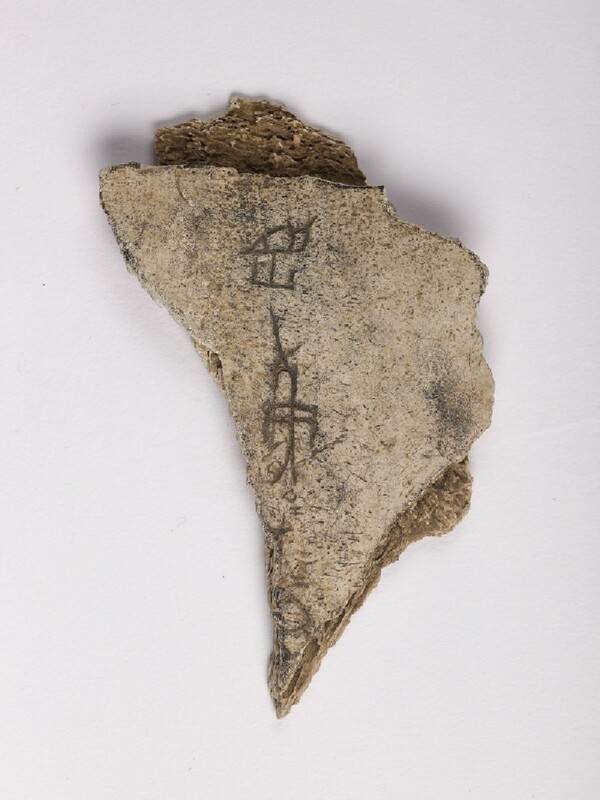 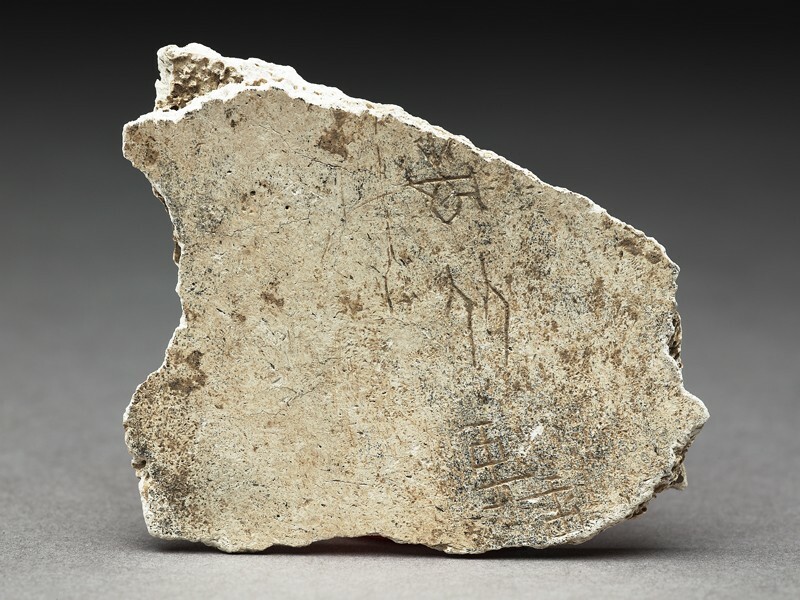 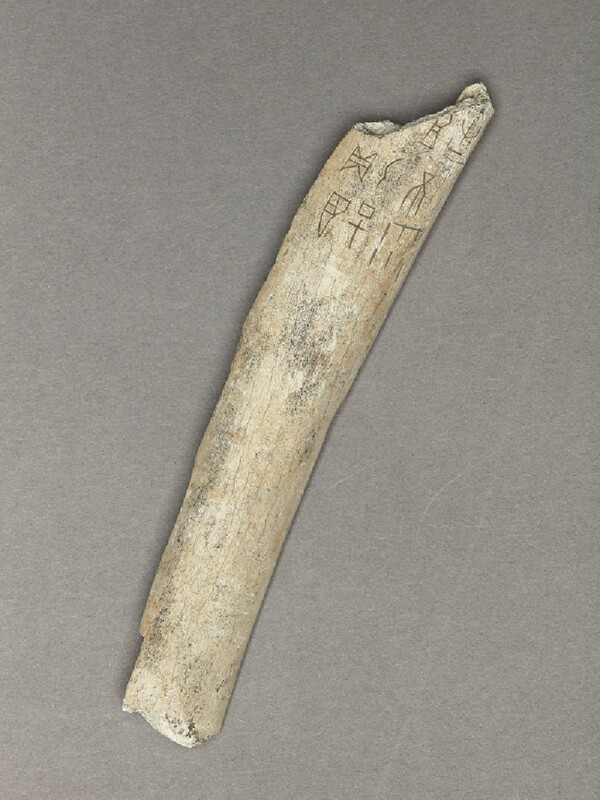 The main forms of text found in pre-imperial China are divination inscriptions on bone and shell from the Shang dynasty (around 1600-1050 BC). 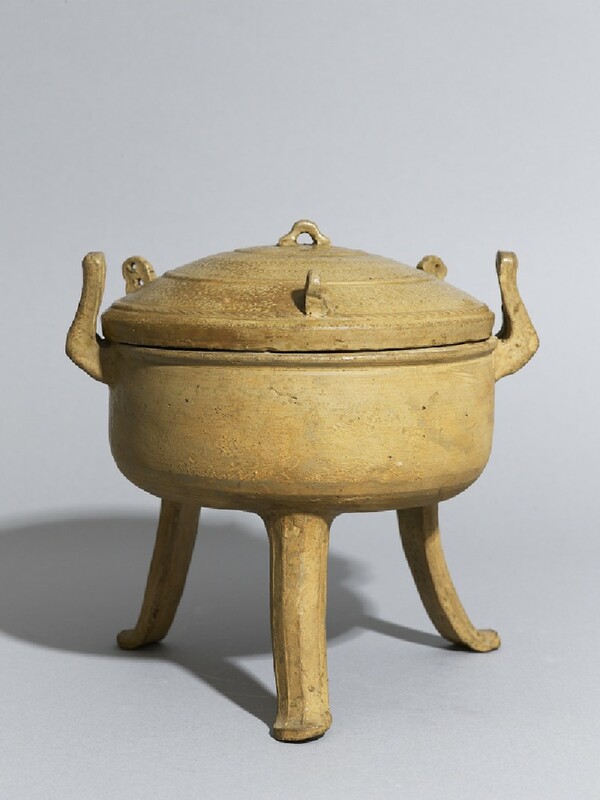 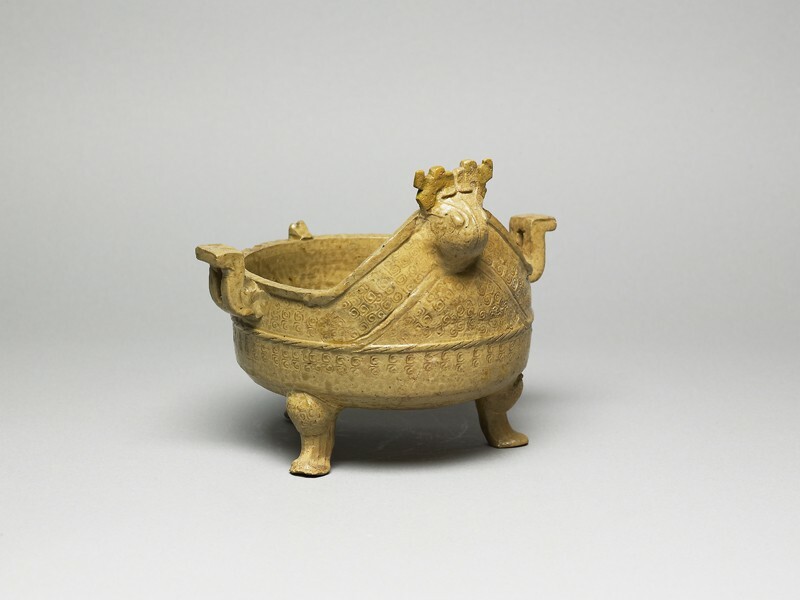 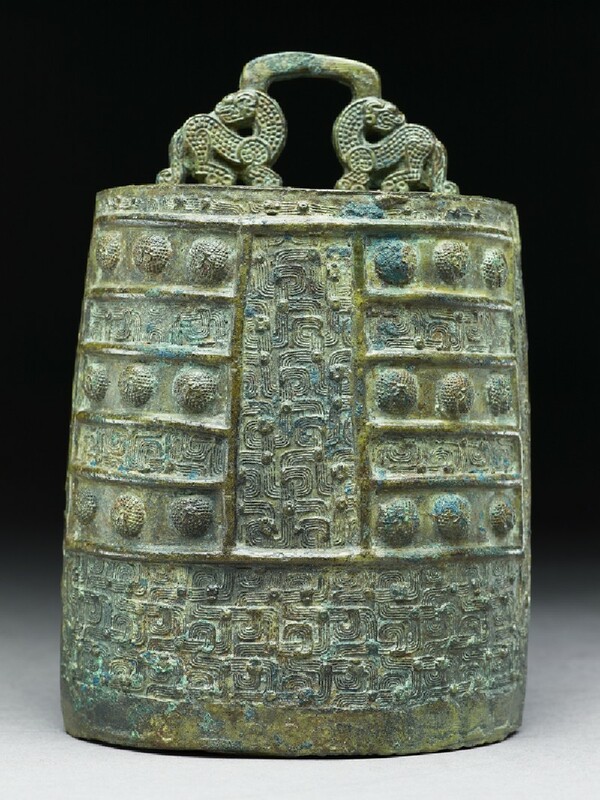 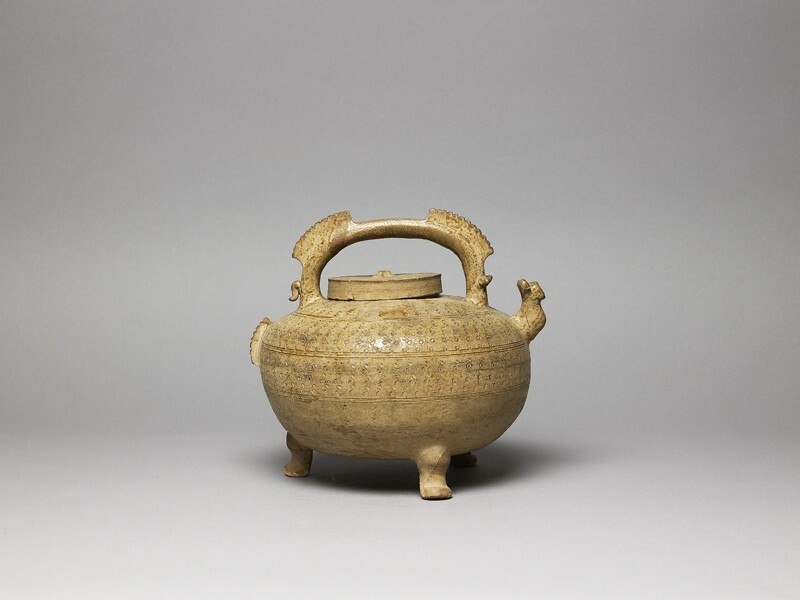 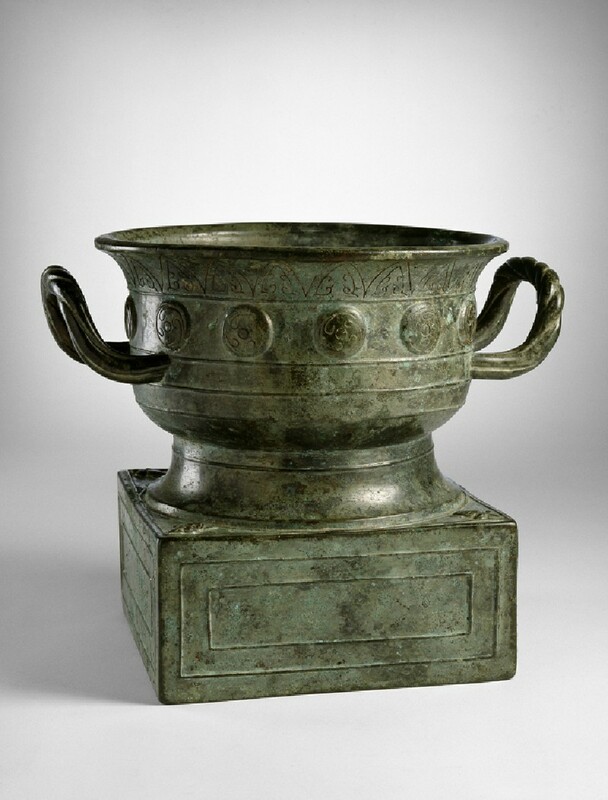 Later, during the Western Zhou period (around 1050-771 BC), documentary inscriptions appeared on bronze vessels. 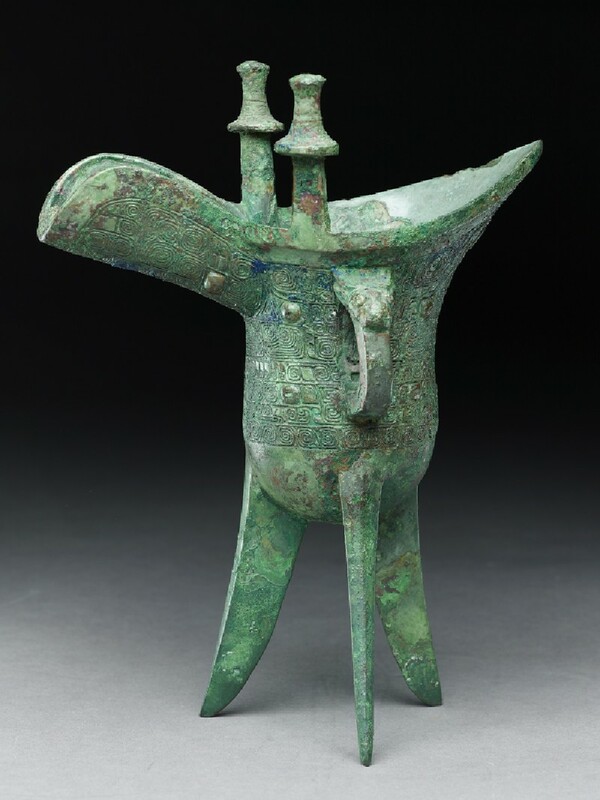 The Warring States era (471-221 BC) saw the development of written poetry, philosophy and ritual instruction. 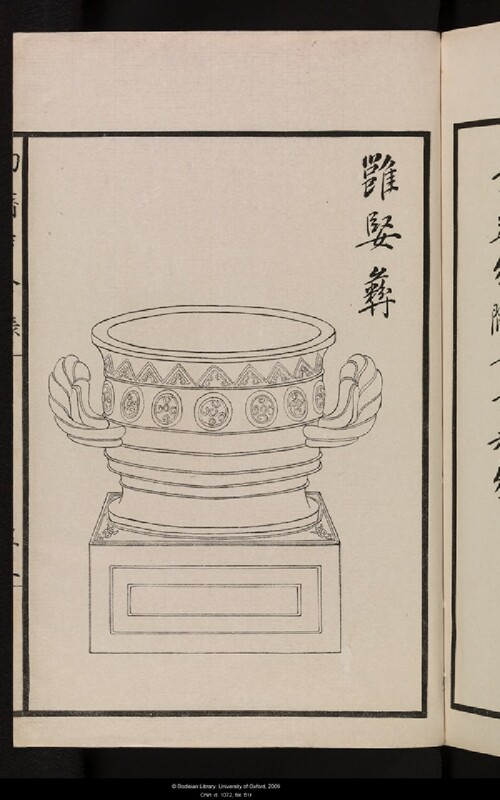 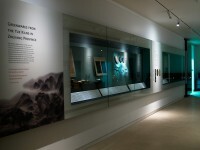 Texts were written on bamboo and silk, and the forms of the characters varied. 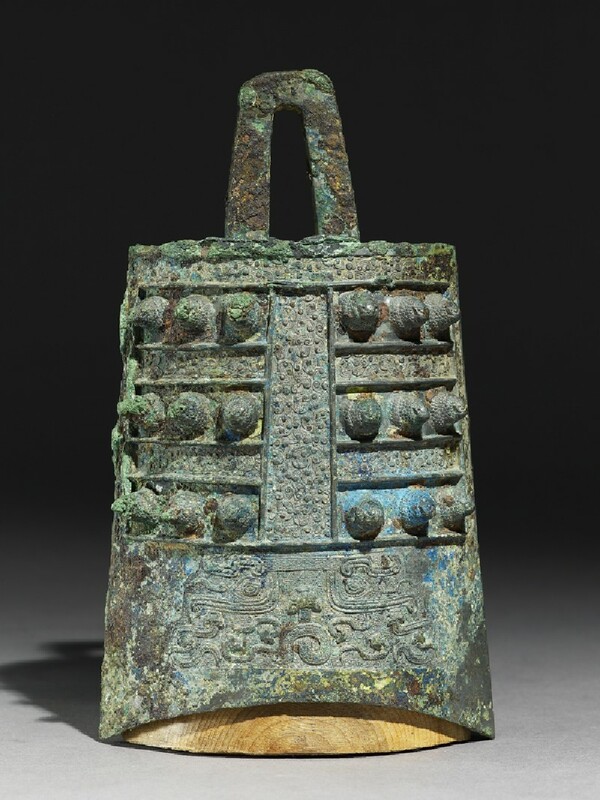 During the Han dynasty (221 BC-AD 220) scripts were standardised and history writing and narrative poetry developed. 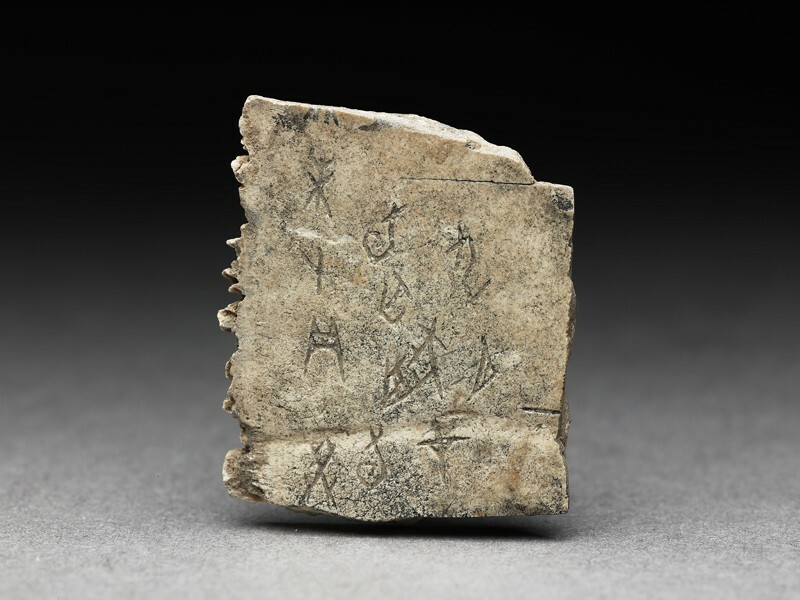 By AD 400 expressively performed calligraphy developed into one of the earliest arts in China. 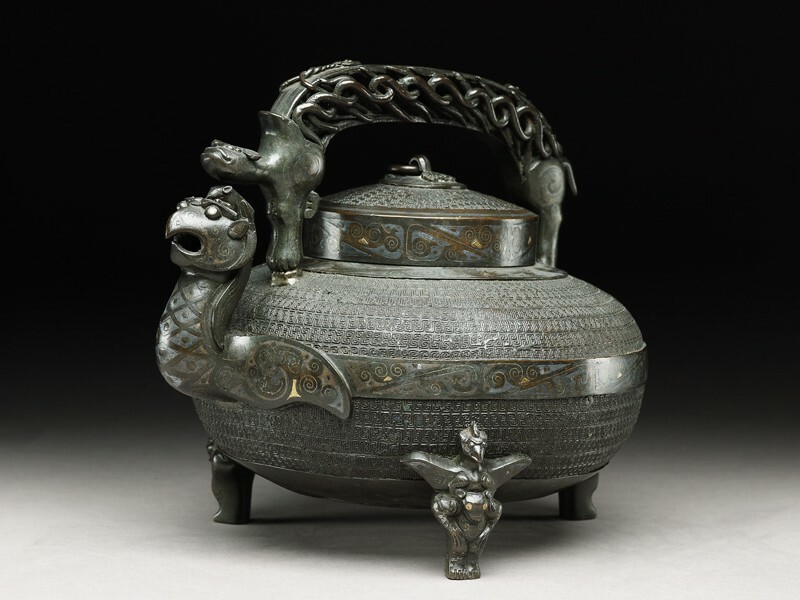 It is still appreciated today for its aesthetic qualities.